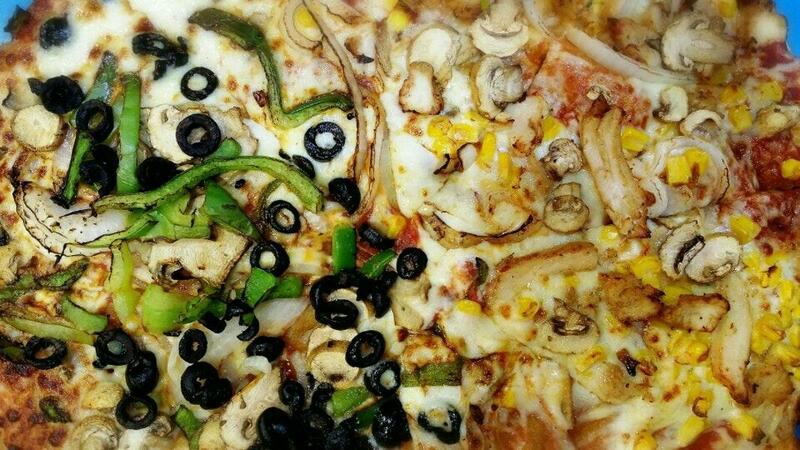 Have good pizza at this pizzeria when you happen to be near it. Most visitors point out that the staff is attentive. 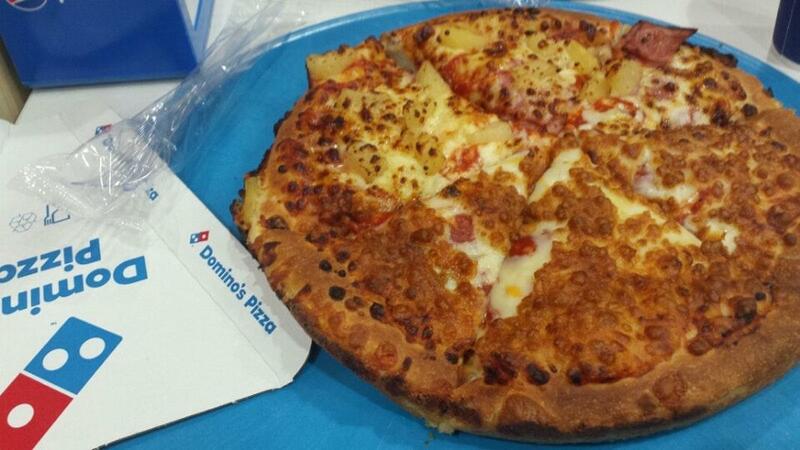 Domino's Pizza is remarkable for its fine service. But this place hasn't gained a high rating from Google users. Not bad. 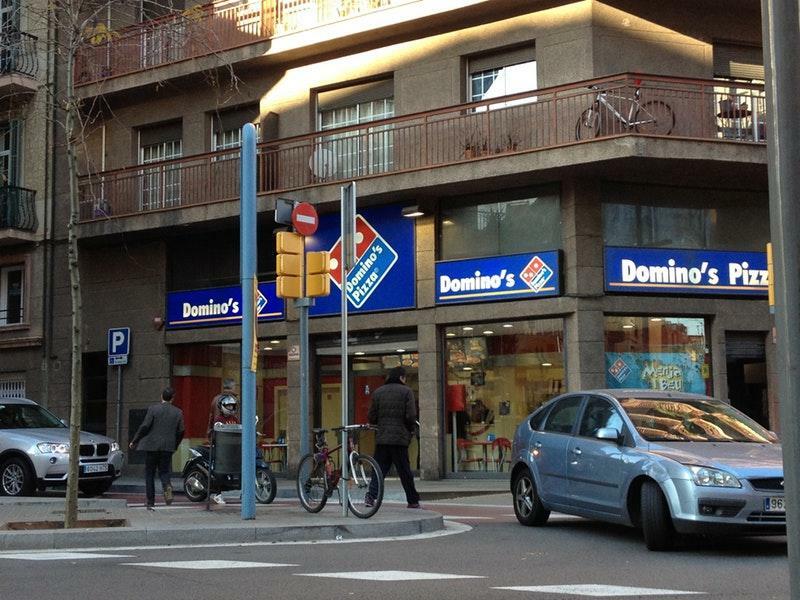 Standard Domino's pizza franchise. Nothing fancy.